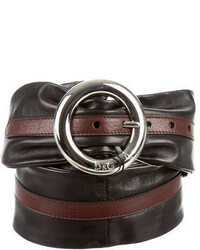 Dolce & Gabbana Embellished Leather Waist Belt $695 Free US shipping AND returns! 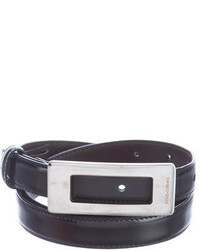 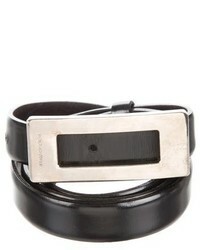 Dolce & Gabbana Embellished Leather Belt $575 Free US shipping AND returns! 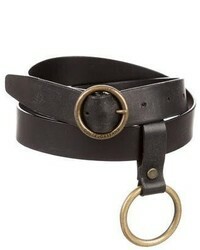 Dolce & Gabbana Gold Plated Textured Leather Belt $395 Free US shipping AND returns! 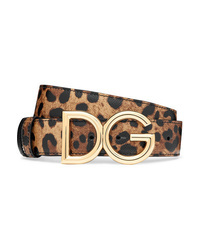 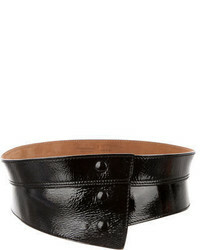 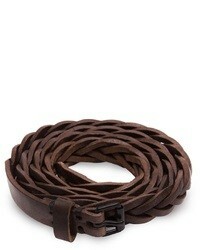 Dolce & Gabbana Reversible Leopard Print Textured Leather Belt $495 Free US shipping AND returns! 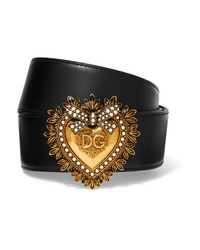 Dolce & Gabbana Logo Plaque Belt $389 Free US Shipping! 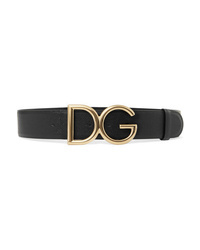 Dolce & Gabbana Logo Buckle Belt $820 Free US Shipping! 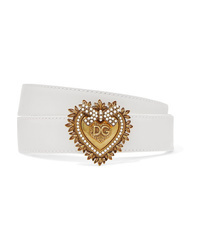 Dolce & Gabbana Logo Belt $918 Free US Shipping!